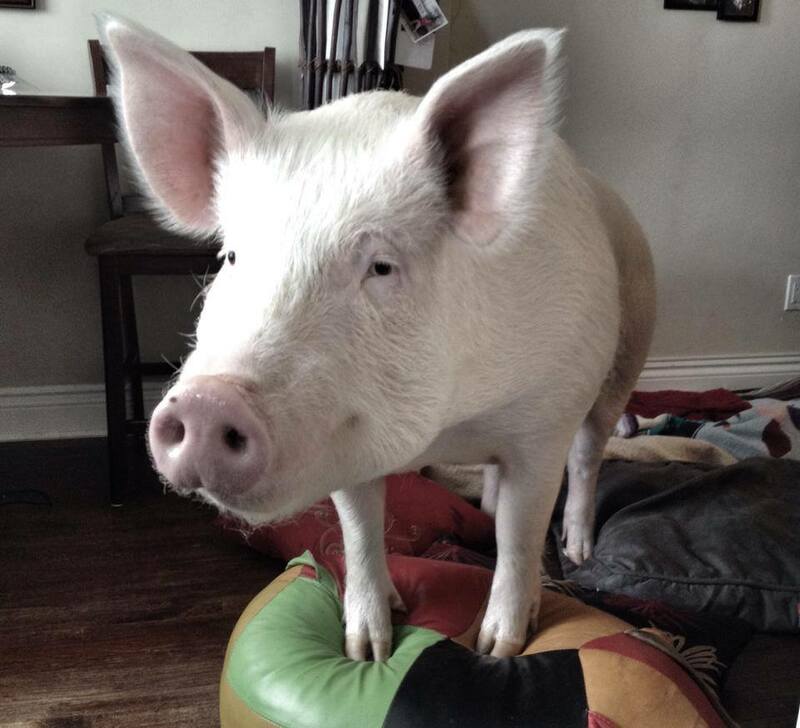 Esther the Wonder Pig has become an online sensation, having well over 20,000 likes on Facebook so far, and many shares amongst vegans and non-vegans alike. She also has a Youtube channel, to help broaden the reach. In bringing Esther into their lives, her humans, Steve Jenkins and Derek Walter, have been remarkably impacted by her in many ways. It is a beautiful story, and we have the honor of sharing it on our show. It is a New Year, and with that, comes a great time to reflect on some of the pivotal and impactful moments of the previous year. We discuss some of the top moments for the animals in 2013, as well as share some of our personal best moments of the year with and for non-human animals. We also will discuss some tips and suggestions of things we can all do to help animals in 2014.